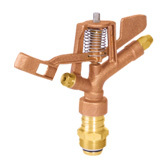 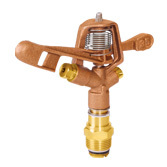 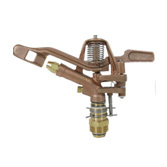 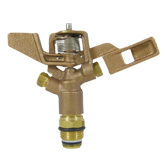 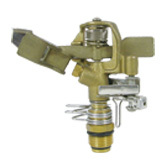 Guiyo offers a variety of brass impulse sprinkler, nozzles divided into 1/2 ", 34 /" and 1 ". 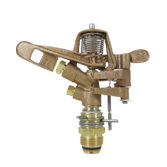 360° full circle spray, watering plants in your garden from every angle. 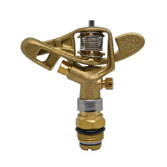 Welcome to contact us for more info about brass impact sprinkler.